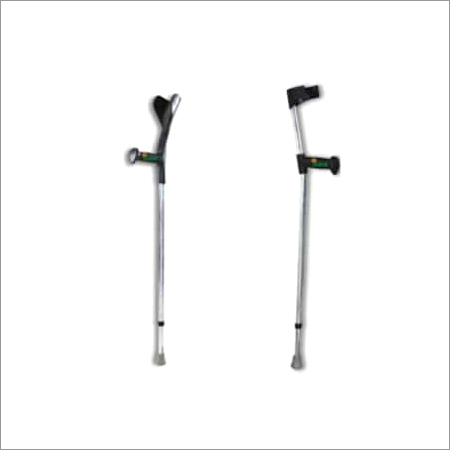 Supported by high experience of our adept professionals in this domain, we are engaged in manufacturing and supplying quality accredited Tripod Walking Stick to our clients since year 1999. 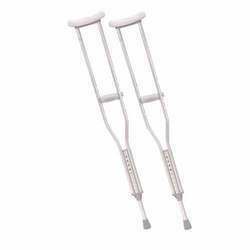 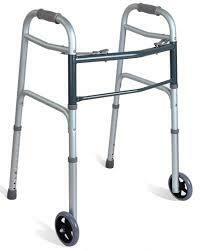 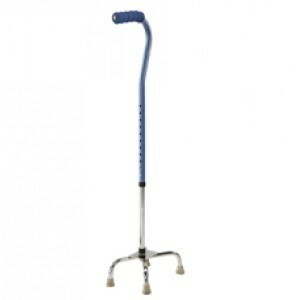 It has been provided three-legged designs to give support and stability to poorly balanced people. 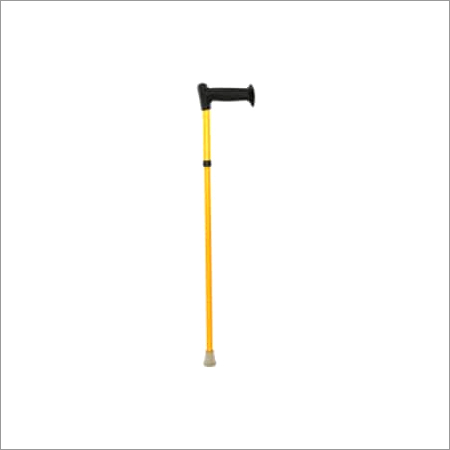 This stick is made under strict directions and guidance of our professionals to impart best properties to it. 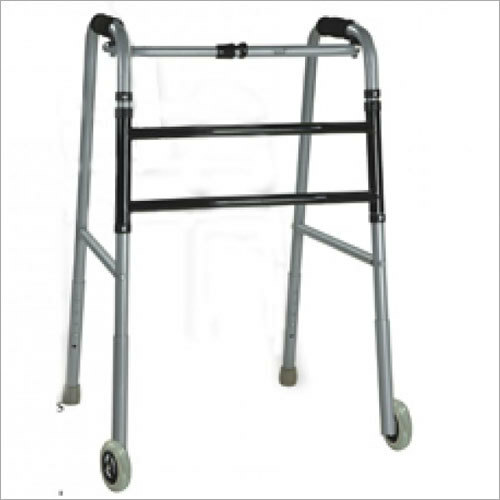 Apart from this, it is light-weighted and user-friendly, hence is choice of thousands of people. 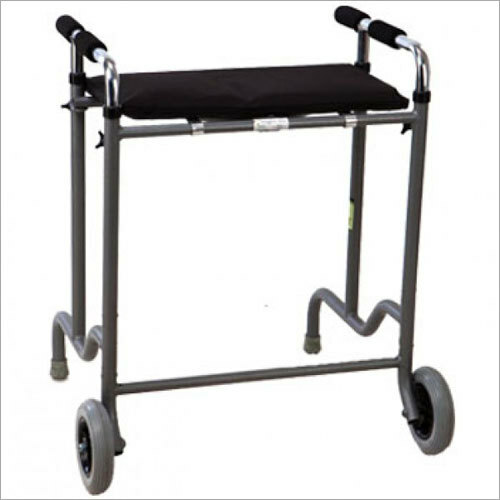 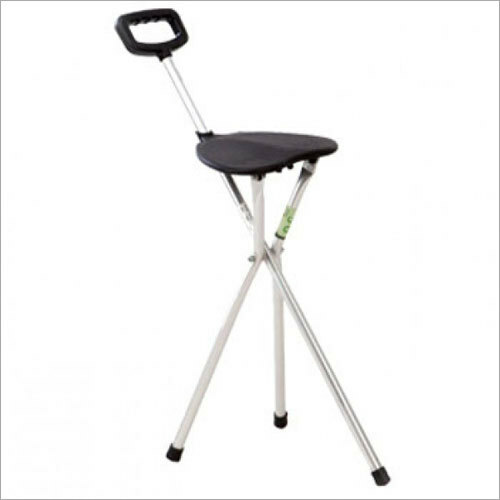 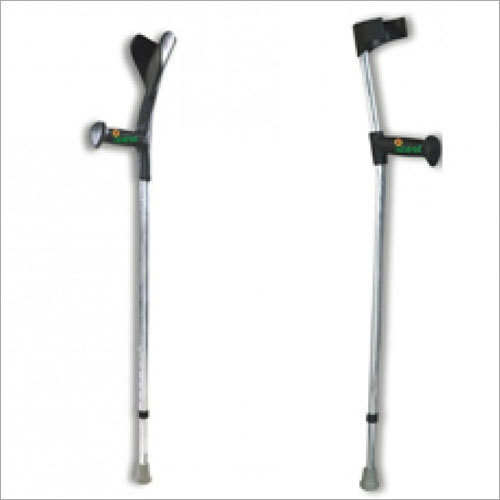 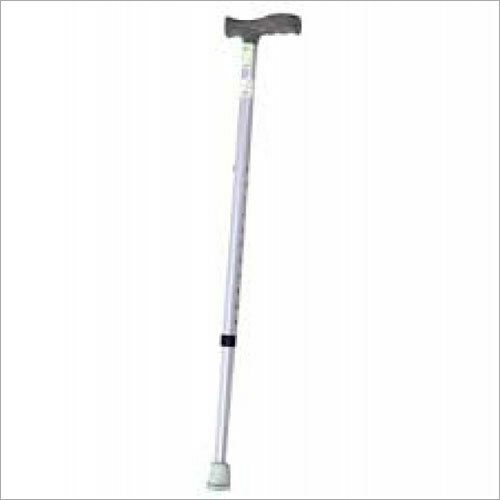 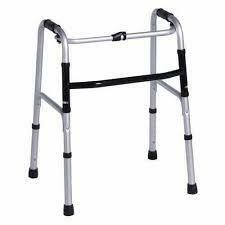 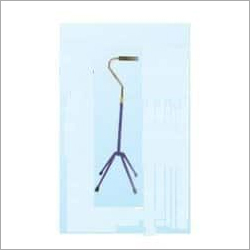 Tripod Walking Stick is available in different technical specifications as per demands of customers. 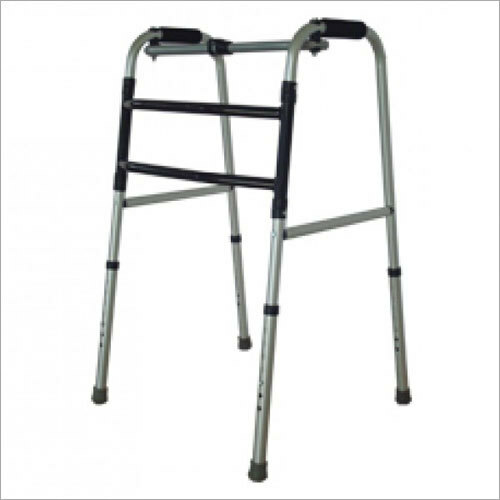 Also, it is highly admired for its great dimensional stability and sturdy construction.